Oppo! Show Me Vintage Utility Bumpers! I’m on a search for rare reference material. 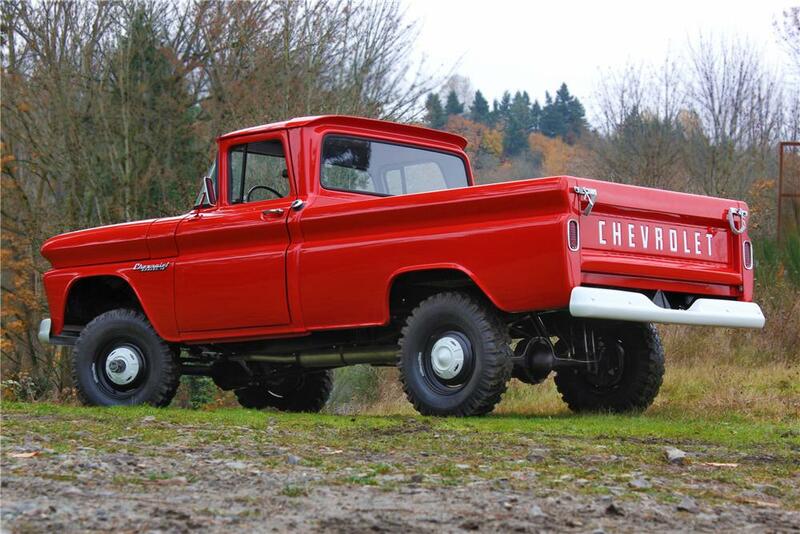 Looking for early 60's aftermarket pickup truck bumpers. 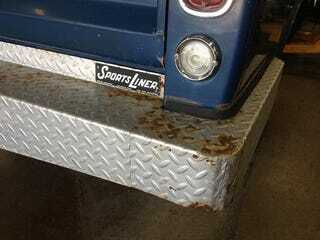 Sports Liner made the bumper on my truck, but I know a lot of farmers welded up their own bumpers. Show me! Specifically I’m referencing a 1962 Chevy K20 fleetside scale model project I’m working on. 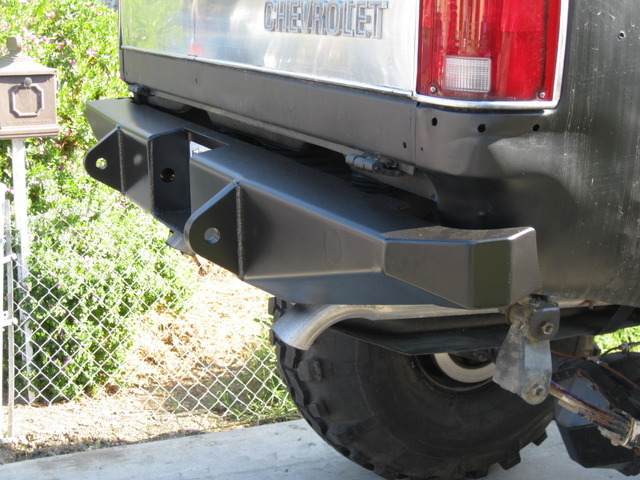 On those trucks rear bumpers were optional, so many buyers would turn to the aftermarket (or their own welding skills) for a heavy duty bumper. I’m not interested in seeing stock stamped steel bumpers or bro truck bumpers.